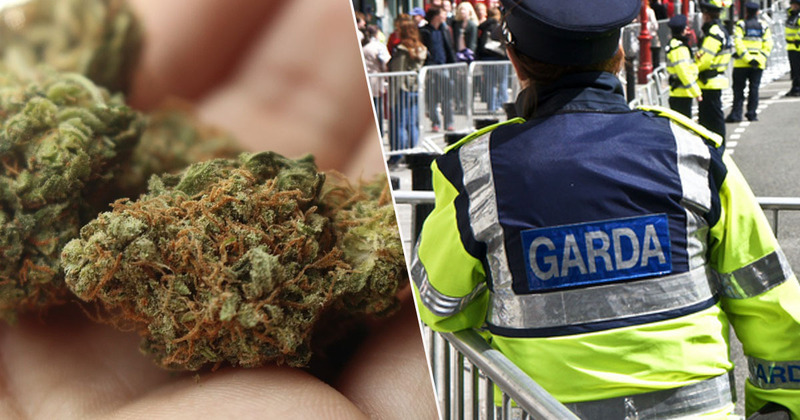 An Irish man took his weed to the police to complain about the quality of it – though it was presumably strong enough to make him forget about the illegality of the drug. Arthur Liwembe appeared in court after taking his supply to the gardaí, the police service of the Republic of Ireland, in July. The 33-year-old reportedly walked in to Kilmainham Garda Station of his own accord, where he approached the person on duty and produced a bag of cannabis valued at €10 (£8.58) from his pocket. According to Irish publication Independent, Liwembe told the officer the weed was ‘not of good quality’, and that he was unsatisfied with his purchase. I’m not sure what he was expecting to happen at that point. Maybe he was hoping the officer would try the weed for himself, agree it wasn’t up to scratch and set out on a manhunt for the seller? But unfortunately for Liwembe, that’s not what happened. The unhappy man was searched and a box cutter knife was found on him and confiscated, though defence solicitor Anne Fitzgibbon explained the blade was for his work as a handyman. He was immediately arrested, and in court, Judge John Hughes said Liwembe’s behaviour was ‘illogical to say the least’. The judge added the strange police station complaint was indicative of a cannabis-induced ‘psychosis’. Liwembe later returned to the police station to ask for the confiscated knife to be returned, and reportedly became aggressive when his request was refused. As a result, he was arrested. 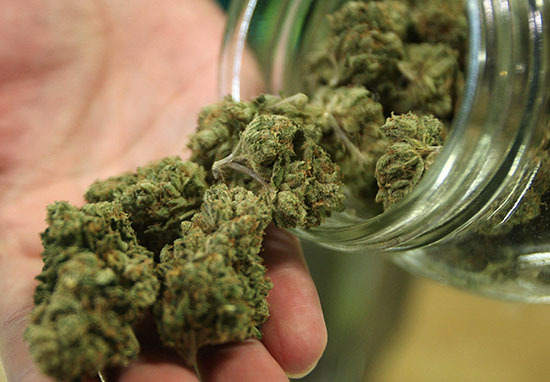 The 33-year-old, who Independent report is a former student nurse with an address at an asylum-seekers’ reception centre, pleaded guilty to unlawful possession of cannabis and other charges. Officer Ian Foley told the judge he believed Liwembe was suffering with problems when he came into the station. The defendant had separately admitted to repeatedly trespassing at an address where he used to live. The court heard he entered the address without permission, and damaged an internal door on one occasion. At one point he was discovered in a bedroom in the property, but he explained to gardaí he was ‘just trying to sleep’. Liwembe was reportedly under the ‘misapprehension that he still lived there’. 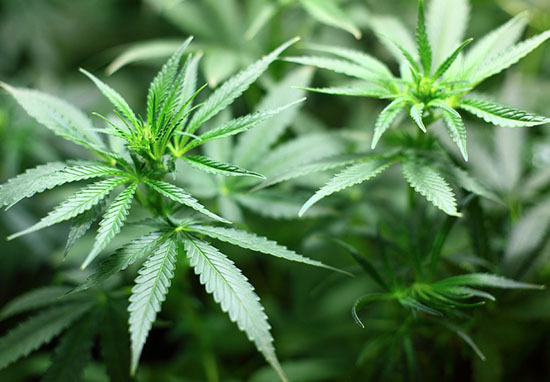 A lawyer at the court explained the 33-year-old had been using cannabis, which could lead to ‘transient psychotic symptoms’. The defendant has since stopped using the drug, and Judge Hughes remanded him on continuing bail. Hopefully he’ll never need to make a similar complaint to the police again!